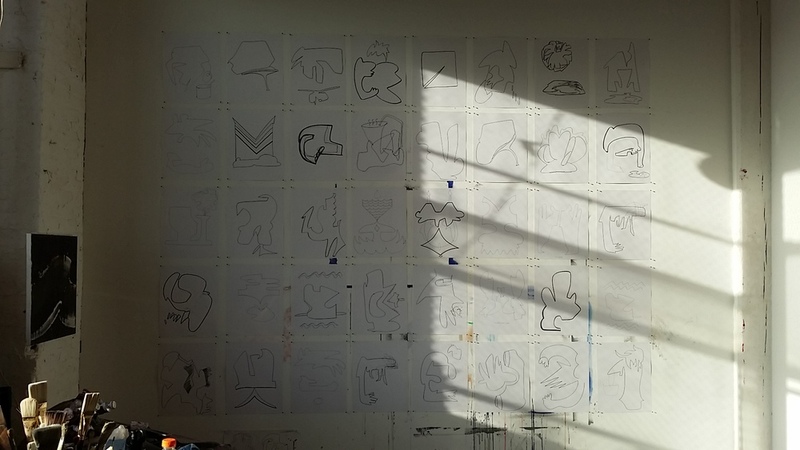 NARS Fall Open Studios, a two-day exhibition of international contemporary art, showcases the residency and studio artists working in our growing artist community. 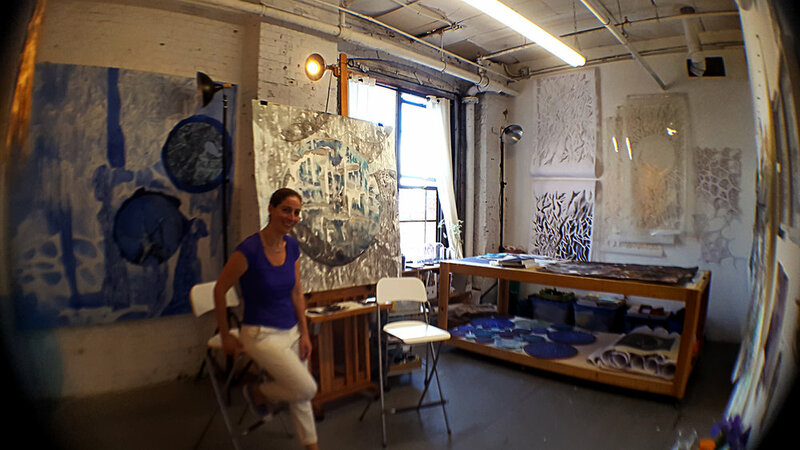 This Sunset Park-wide Open Studios event, co-presented with J&M Studios, invites the public to meet over 60 artists from all over the world and to experience the artistic process and the diverse range of artistic mediums presented in the intimacy of the studio environment. In parallel with our Open Studios events, NARS is pleased to host the “The Map and the Territory”, a group show curated by Tansy Xiao, showcasing international artists living in Brooklyn, and “Bone Black and Titanium White – Transparency, Colour and Light”a solo show by NARS Alumna Julie Trudel, with an artists' reception during Open Studios on October 12. Directions: NARS is two express subway stops from Manhattan. Take the “N” or “D” to 36 St. Transfer to the “R” one stop to 45 St. Walk to 46th Street then make a right and walk down 46th street to the building on the corner of 46th street and 2nd Ave on the right. 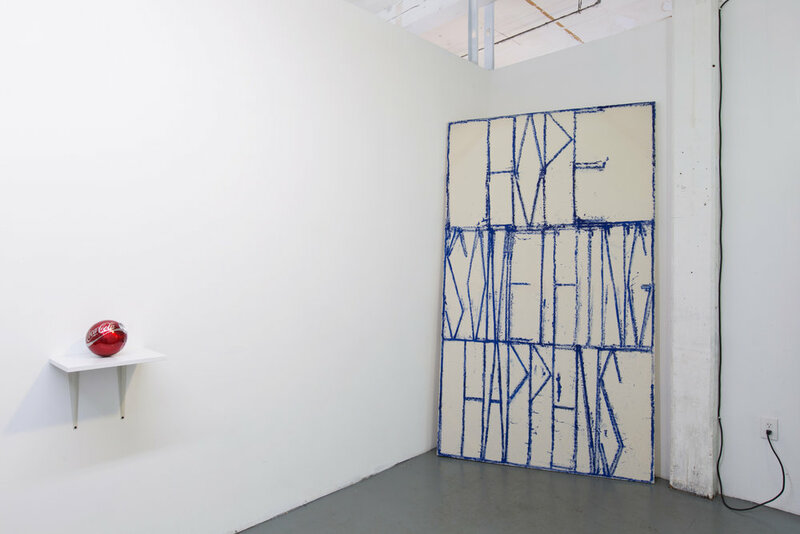 NARS Spring Open Studios, a three-day exhibition of international contemporary art, showcases the residency and studio artists working in our growing artist community. 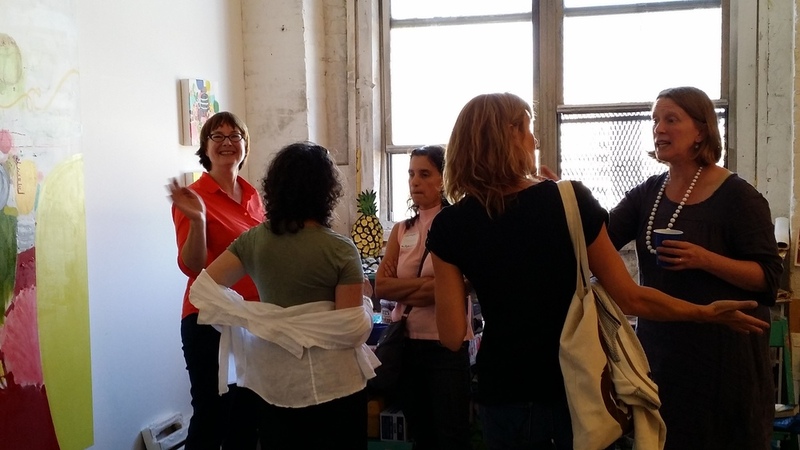 This Sunset Park-wide Open Studios event, co-presented with J&M Studios, invites the public to meet over 66 artists from all over the world and to experience the artistic process and the diverse range of artistic mediums presented in the intimacy of the studio environment. 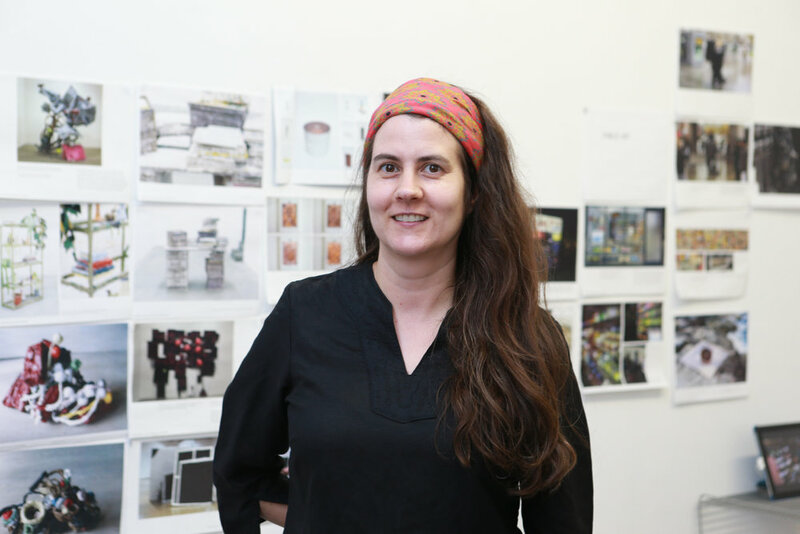 Trina Merry will be open the doors to her studio inviting the public to view live demos, performances, and interactive installations. On display will be selected works from her “Lust of Currency”, "Urban Camouflage”, “Happy Little Trees”, along with new works. 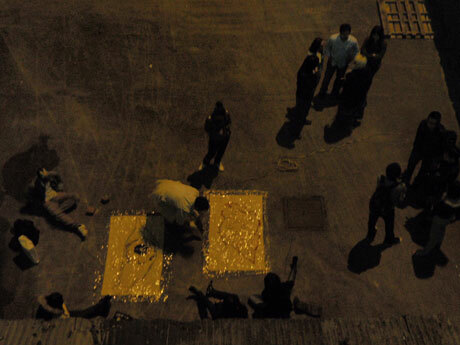 In parallel with our Open Studios events, NARS is pleased to host the Spring Residency Exhibition fluid Currency, and Emotional Shorthand by Christine Rebhuhn, with an artists' reception during Open Studios on June 8. 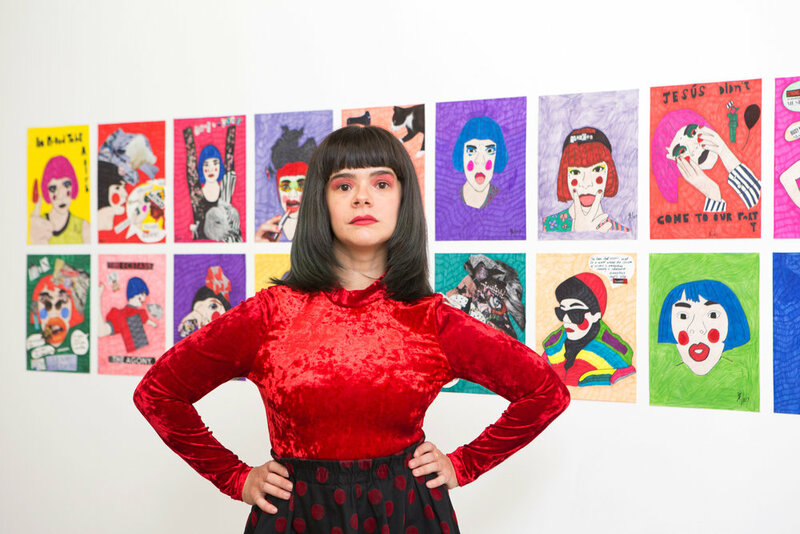 NARS announces its Spring Open Studios, a two-day exhibition of international contemporary art in Sunset Park, Brooklyn. 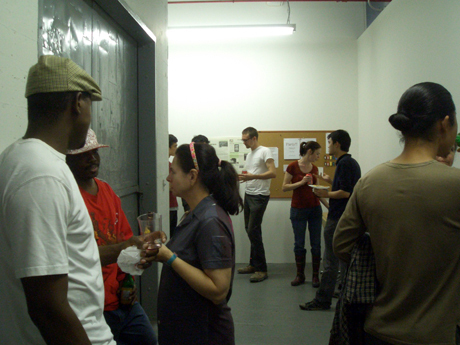 The artists, artist collectives, and curators currently in the growing artist community at 201 46th Street building will present work in their studios, spread over two floors. 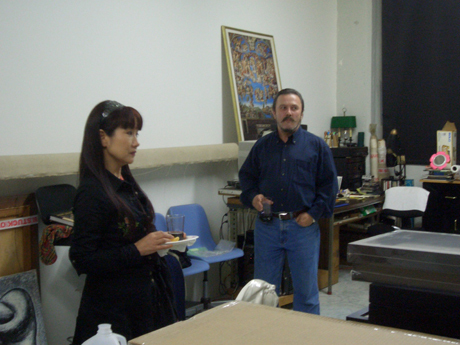 Open Studios offers access to the public to experience art in the place and conditions of its making and to talk to artists from all over the world.Whether they have been at NARS for 3 months or 3 years, the participating artists share the diverse range of artistic mediums, approaches, and concepts they have experimented with, developed, and presented in the intimacy of their own studios. 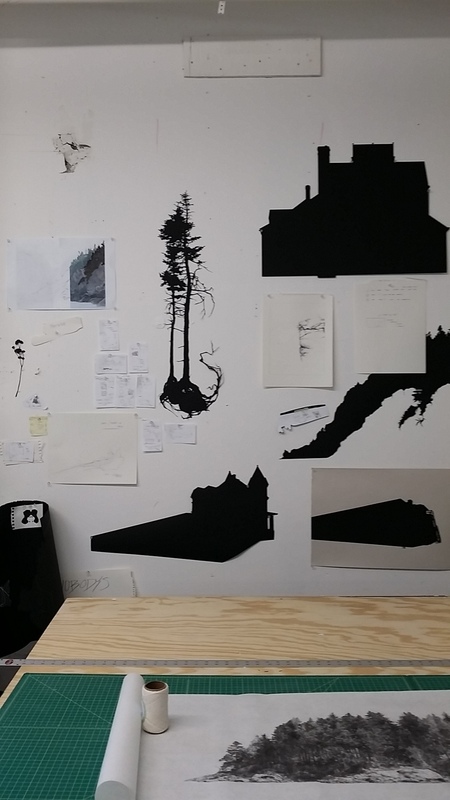 A number of NARS residency alumni take over studios to present new work, collaborations, or curatorial projects. 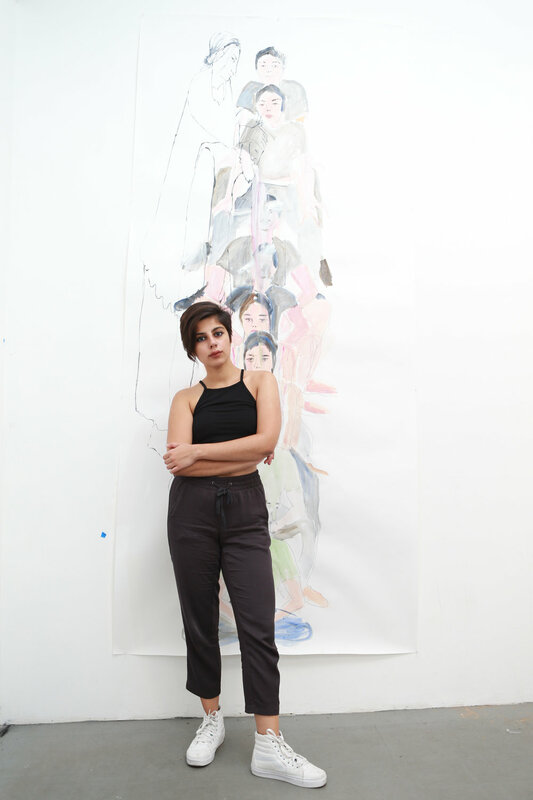 Accompanying Open Studios, the NARS Gallery hosts the work of the 10 spring artists-in-residence in a curated group exhibition. 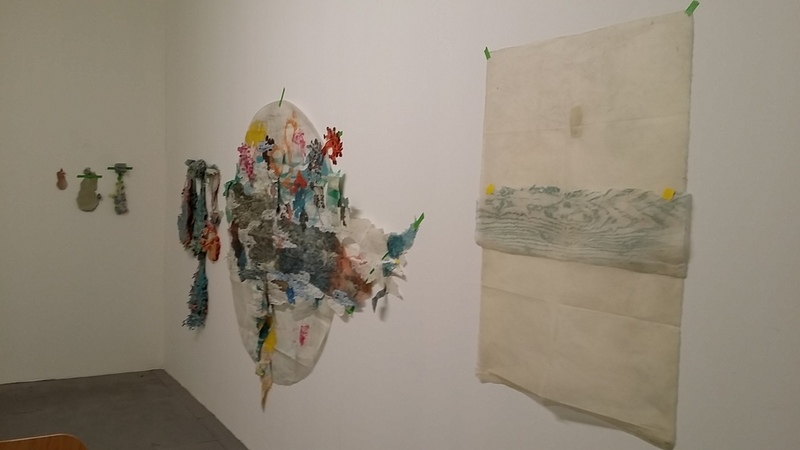 The residency exhibition will be on view through June 23. 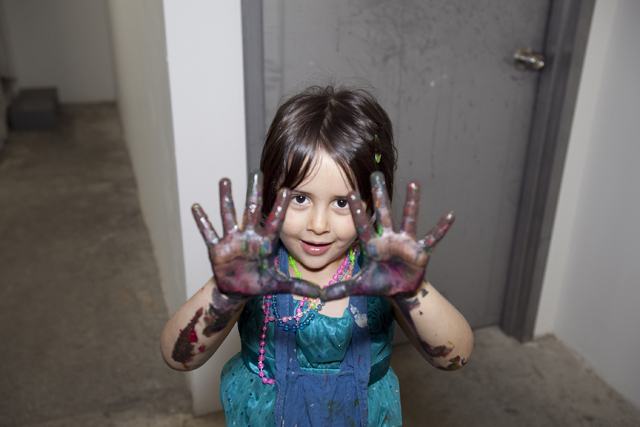 As part of its Free Kids Art Workshops program, NARS will hold a “studio visits” tour for families 12-2pm on Satuday, June 3. 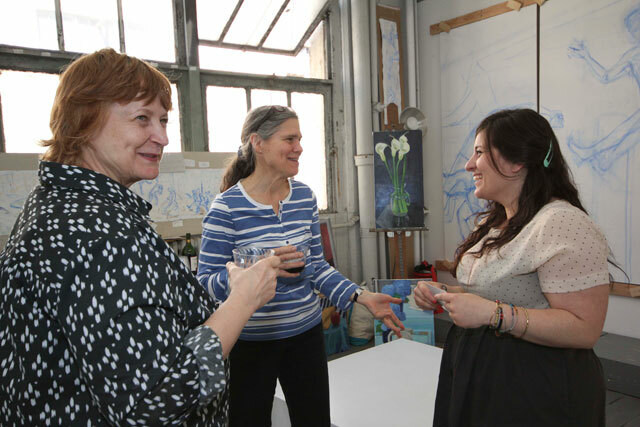 New York Art Residency and Studios (NARS) Foundation is pleased to invite you to join our 2016 Spring Open Studios on Saturday, March 19 from 2-6pm. 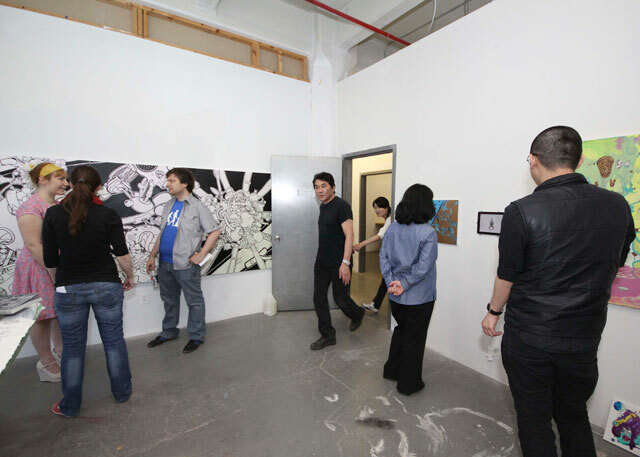 This year’s Spring Open Studios will include work from both the Residency Program Artists and Studio Artists. 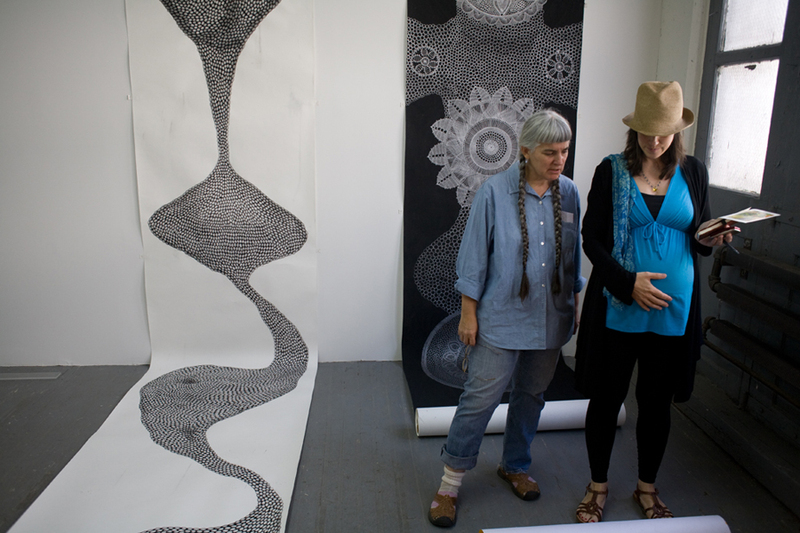 Artists utilize the time in their studios to challenge themselves, experiment, and expand their practice within a community. 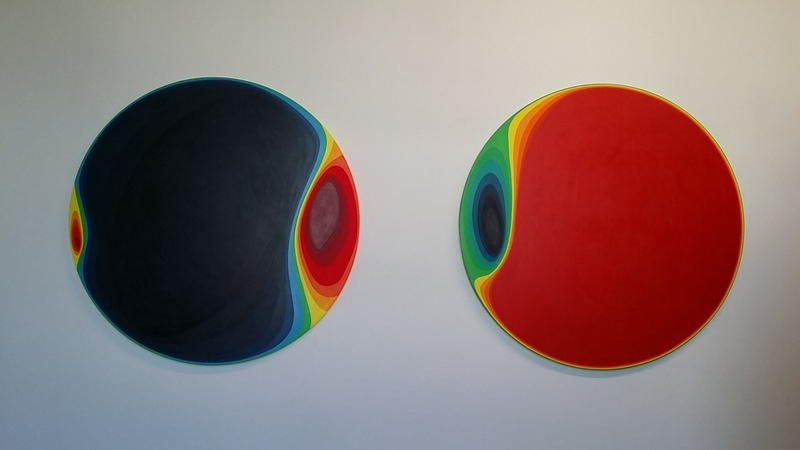 Take advantage of the opportunity to peek inside the otherwise private work space of the artist, and see a glimpse of the exciting and innovative art that is being created in Sunset Park. 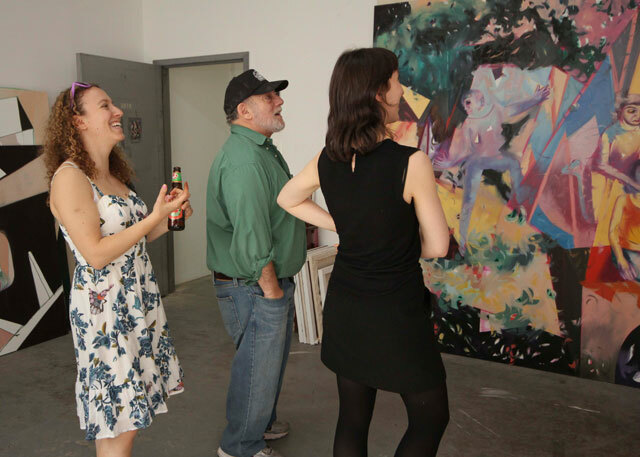 As a result, artists can gain feedback and support for their work while visitors gain access to the artist’s inner world. 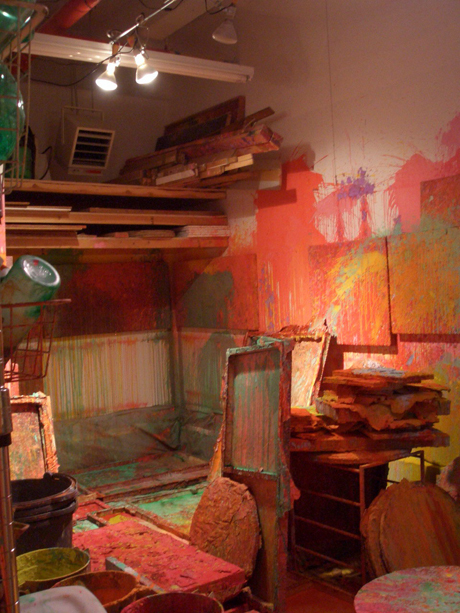 The NARS Foundation invites you down to Sunset Park to peer into the natural habitat of the artist: the studio. 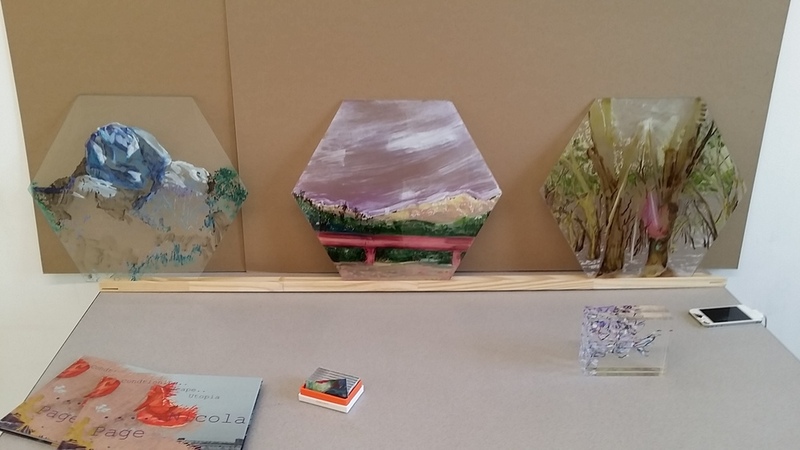 While viewers are typically invited to experience artist’s work at a completed state in a traditional setting, such as a museum or gallery, open studios allows the community to glimpse into the private world of an artist. 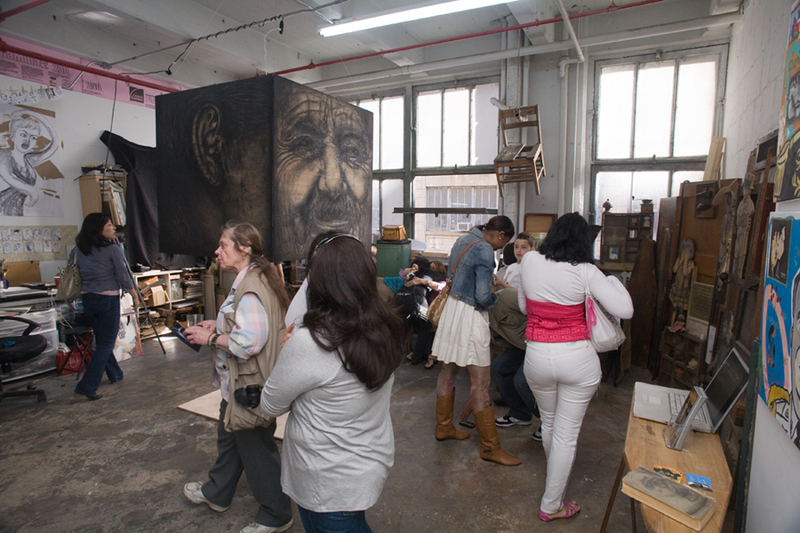 A unique opportunity, open studios lets visitors understand the development of the work itself, by communicating with the artists amidst its creation. 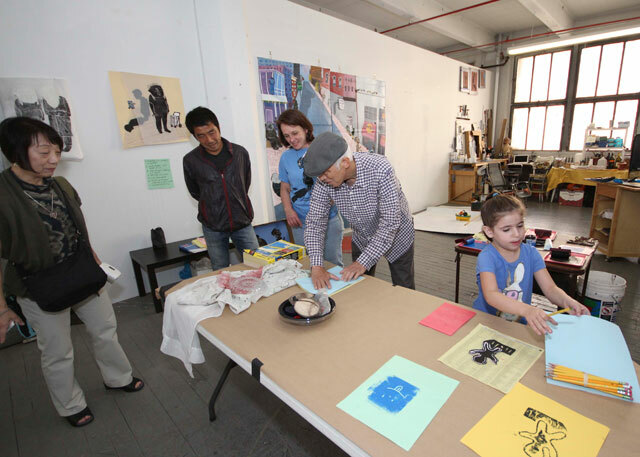 The Fall 2015 NARS Open Studios offers an opportunity to foster engagement between artist and community. 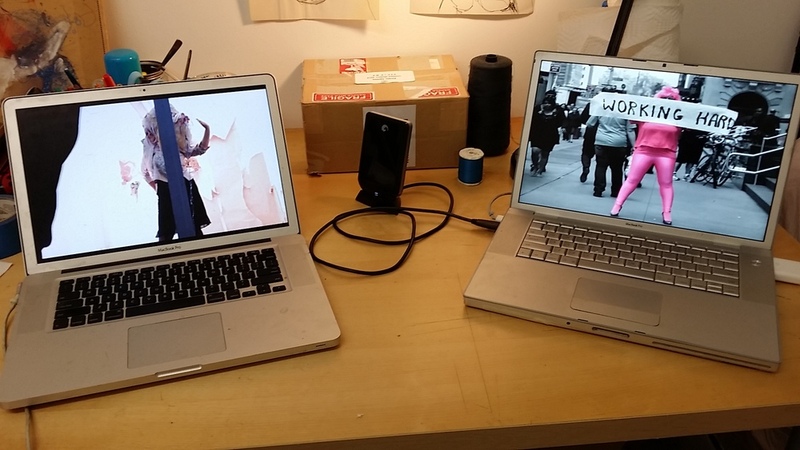 Artists open their doors to the public in order to expose an otherwise private workspace, whilst gaining feedback and exposure. In turn, visitors get access to witness the creative process in motion. 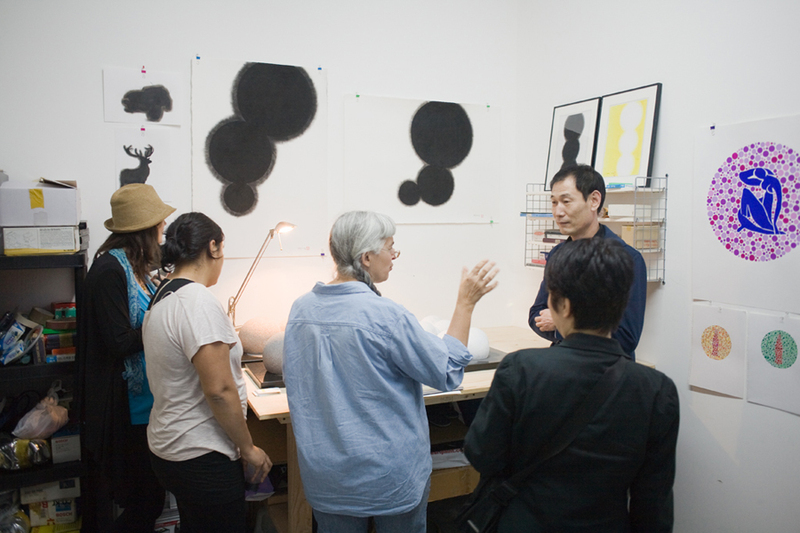 The NARS Foundation will be hosting Open Studios on Saturday, September 26, 12-6pm. 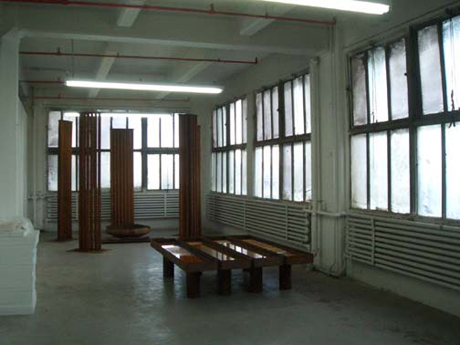 We are also pleased to announce that our neighbors, chashama at the Brooklyn Army Terminal, will additionally be hosting Open Studios, with a free water taxi running between Wall Street, DUMBO, and Sunset Park. NARS will operate a free shuttle bus between chashama, our partners at J&M studios, and NARS. 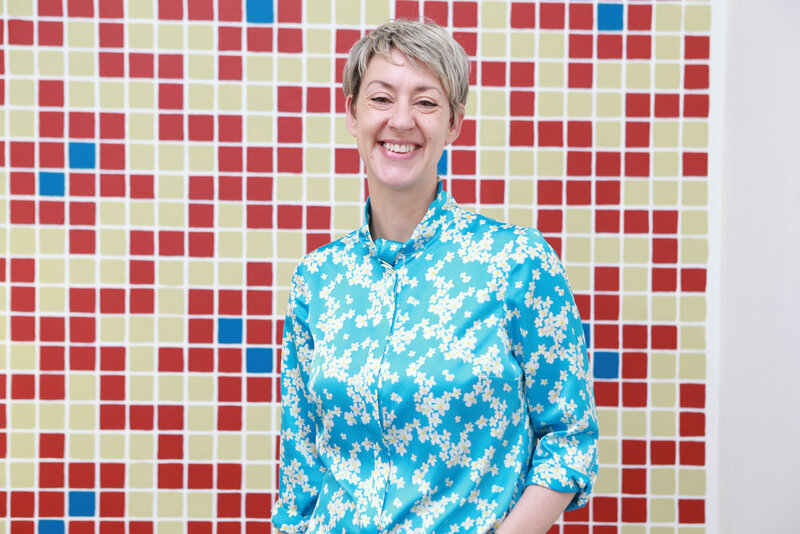 For more information about chashama, click here. 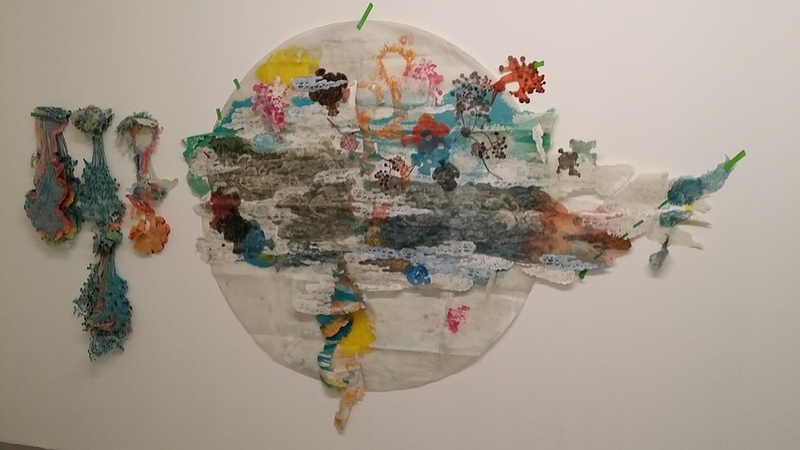 Participating Artists: Michele Abramowitz, Miriam Ancis, Vasiliki Antonopoulou, Niamul Bari, Rachel Bernstein, Elise Bonato, Ellen Coleman Izzo, Ana Delgado, Maria-Gracia Donoso, Dakota Gearhart, Fiorella Gonzales Vigil, Nathan Hall, Cynthia Hartling, Sophia Hewson, Kunio Iizuka, Tae Yeun Kim, Kristina Lee, Phoenix Lindsey-Hall, Griselda M. Healy, Anatoly Mikhailov, Alexis Myre, Hyo Jeong Nam, Jeremy Olson, Catalina Ouyang, Adrian Roman, Suzanne Russell, Nikki Schiro, Noël St. John Harnden, Clintel Steed, Brian Stinemetz, Lindsay Hanna Taylor, Hannah Vandermolen, Karin Waskiewicz. FREE Ferry Rides between Manhattan (Pier 11/Wall St.), DUMBO (Brooklyn Bridge Park/ Pier 1), and Brooklyn Army Terminal with New York Water Taxi. 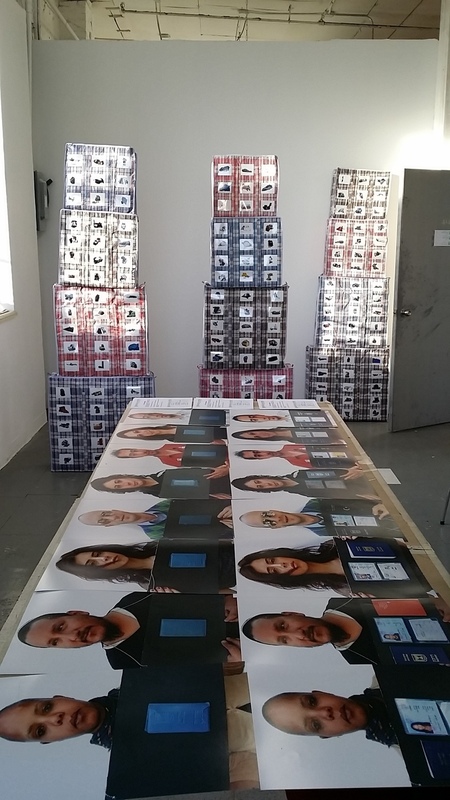 New York Art Residency and Studios (NARS) Foundation is pleased to invite you to join our 2015 Season I Residency Artists for Open Studios on Saturday, March 14 from 3-6pm. 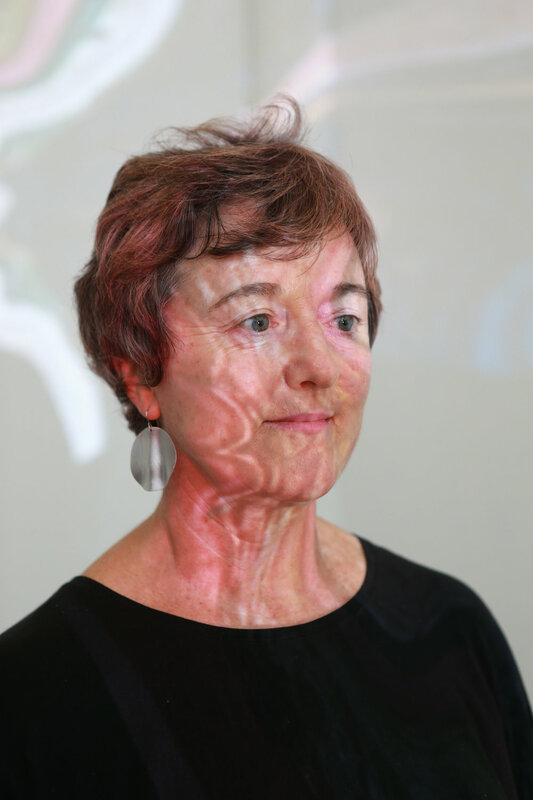 A residency is an opportunity for an artist to challenge themselves, experiment, and expand their practice, and the NARS Residency Artists have used the past few months to develop new work and build on past projects. 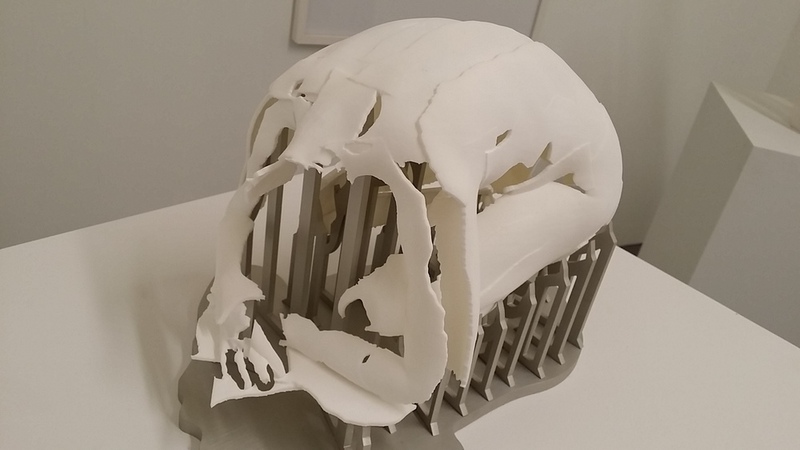 Take advantage of an opportunity to sneak a peek inside the otherwise private work space of the artist, and see a glimpse of the innovative art that is being created in Sunset Park. 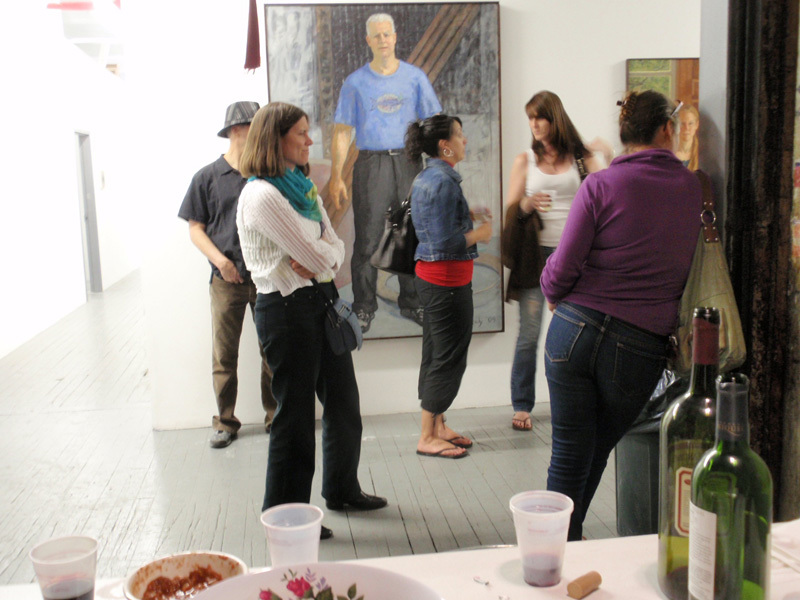 As a result, artists can gain feedback and support for their work while visitors gain entry to the artistic haven. 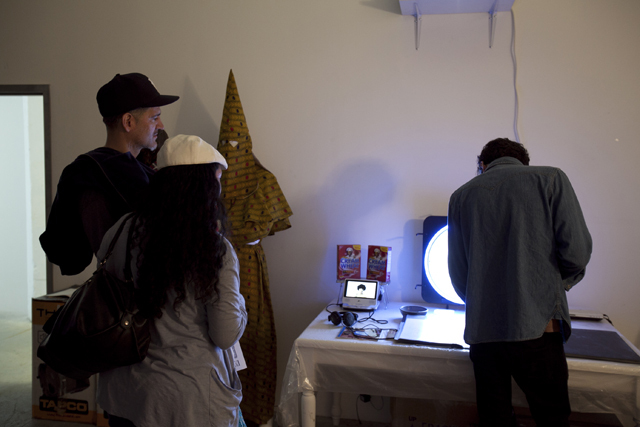 The NARS Foundation invites you down to Sunset Park to experience artists in their natural habitat: the studio. 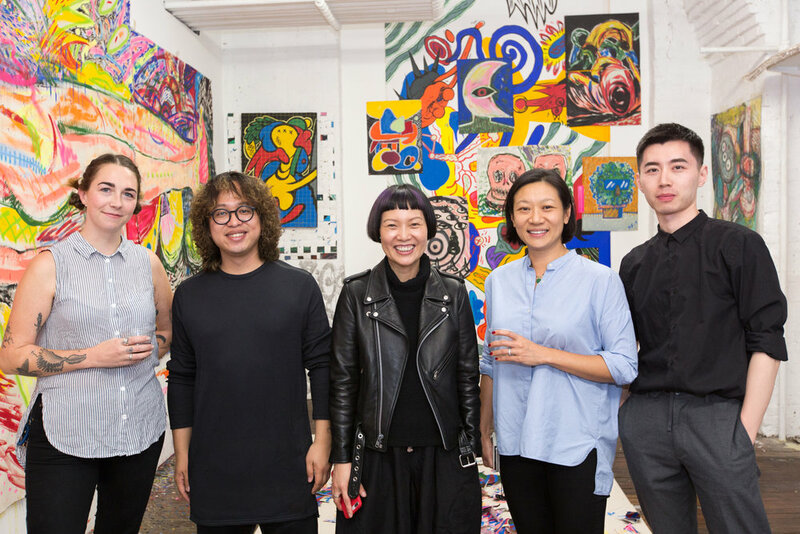 The 8th Annual NARS Open Studios offer a platform to foster the invaluable exchange between artist and community. 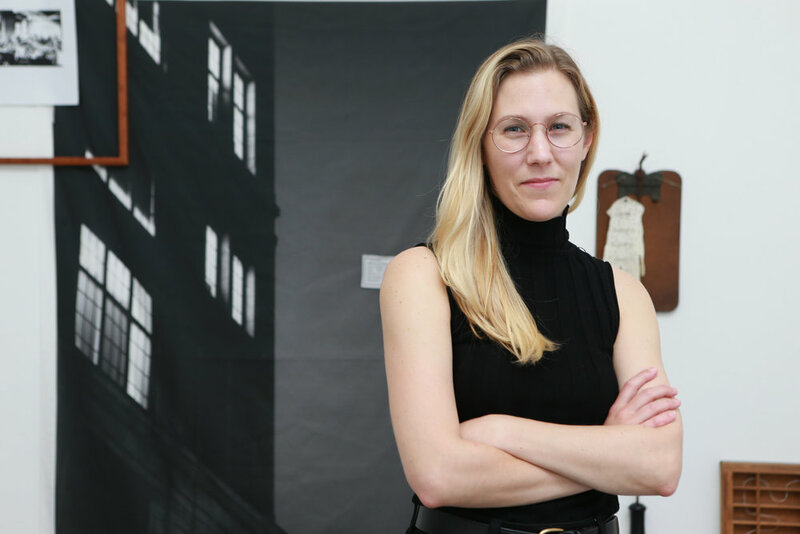 Artists open their doors to expose an otherwise private workspace, gaining feedback and broader exposure that might lead to other opportunities. Neighbors and visitors, in turn, get access to the creative process happening right next door and a glimpse into spaces that they might not otherwise see. 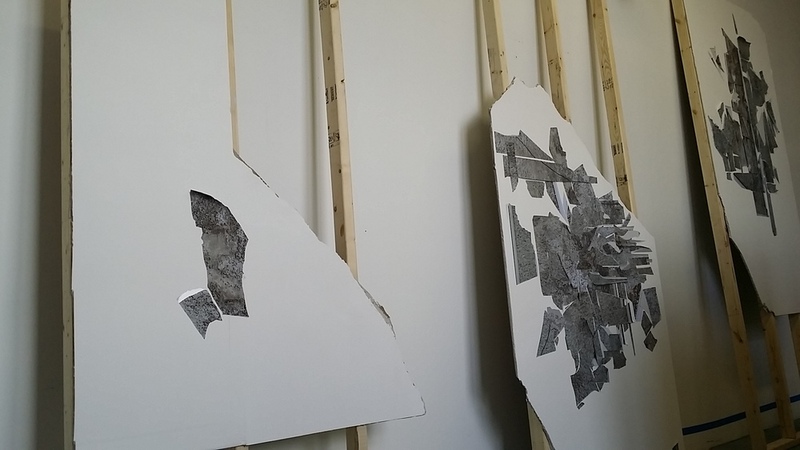 Join the artists for a sneak peek of Open Studios and celebration of their new works in conjunction with the opening of Parallel Shift, the 2014 Season I & II Residency Exhibition. 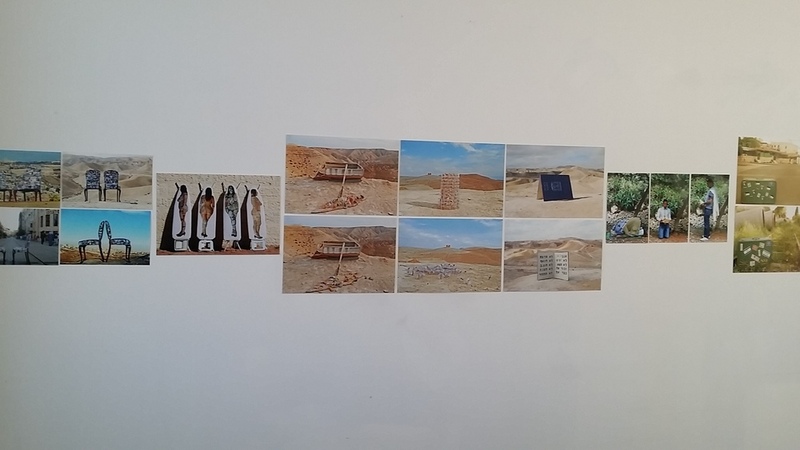 Elodie Abergel, Jose Arenas, Niamul Bari, Ross Berry, Santiago Silva Daza, Ana Delgado, Tai Hwa Goh, Katya Grokhovsky, Ronald Hall, Noël St. John Harnden, Delphine Hennelly, Aleksandra Ioseliani, Tadasuke Jinno, Sophie Kahn, Jan Kaláb, Liliya Lifanova, Cristian I. Mejia, Tracy Miller, Kristine Moran, Ann Oren, Nicola Page, Min Ho Shin, Mark John Smith, Carly Snoswell, Brian Stinemetz, Kate Stone, Masaki Takizawa, Austin Evans Turner and Matt Whitman. 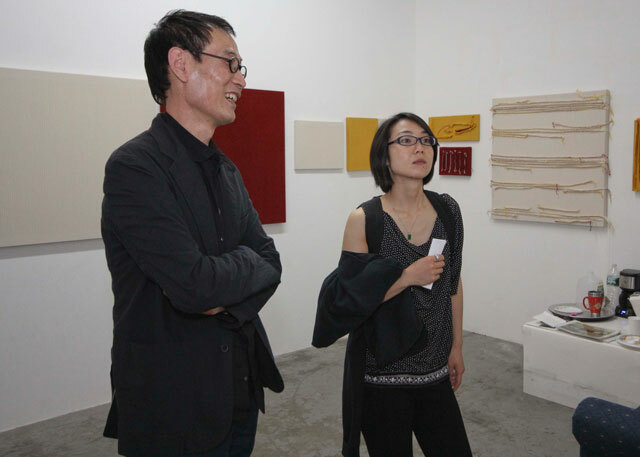 New York Art Residency and Studios (NARS) Foundation is delighted to invite you to join our 2014 Season I Residency Artists, Guy Ben-Ari, Tai Hwa Goh, Ronald Hall, Delphine Hennelly, Tadasuke Jinno, Sophie Kahn, Kyoung Eun Kang, Liliya Lifanova, Ann Oren, Esther Simmonds-MacAdam, Kate Stone, and Brigitta Varadi, for Open Studios on Saturday, March 15 from 3-7pm. 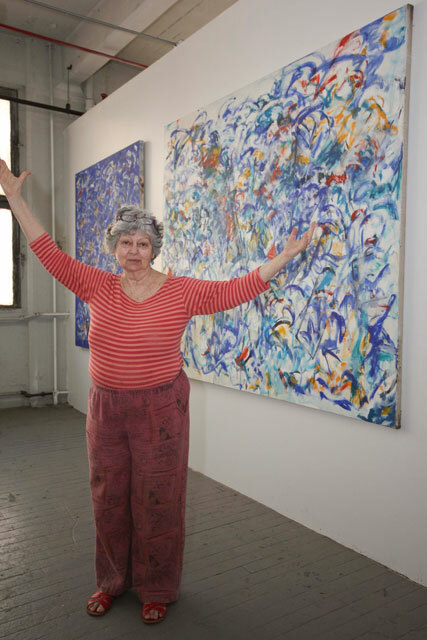 Enjoy an opportunity to get a look inside into the otherwise private work space of the artist, and see a glimpse of the art that is being created in Sunset Park. 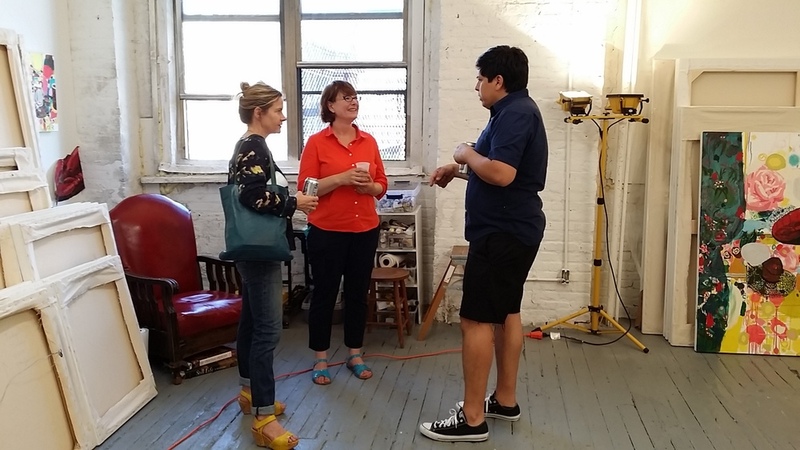 As a result, artists can gain feedback and support for their work while visitors gain entry to the artistic haven. 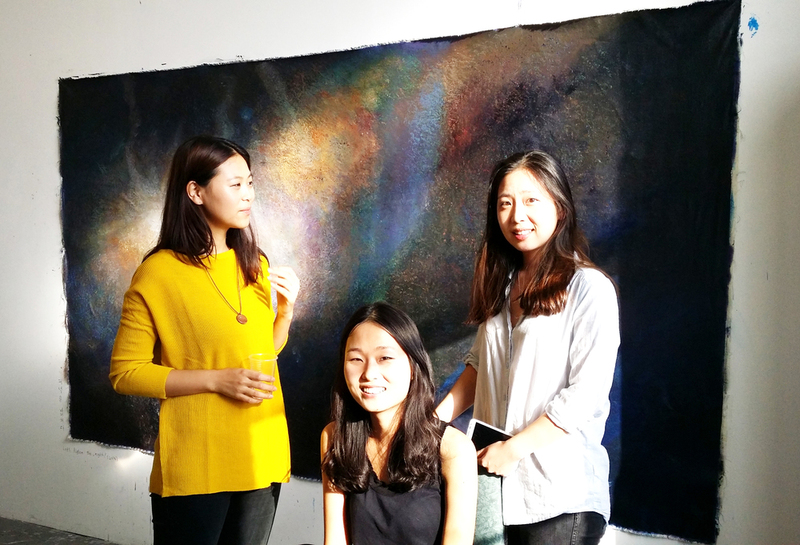 New York Art Residency and Studios (NARS) Foundation is delighted to invite you to join our current residency artists, Guy Ben-Ari, Madison Bycroft, Natasha Frisch, Kyoung Eun Kang, and Liliya Lifanova for an Artist Talk and Open Studios on the evening of December 13. 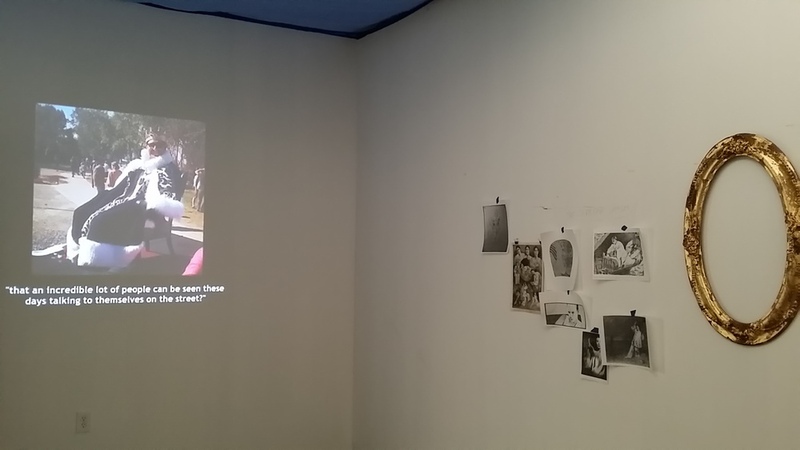 In conjunction with their group show Delicate Enchantments, which includes work by past residency artists Katrina Chamberlin, Suzanne Goldenberg, Katya Grokhovsky, and Tang-Wei Hsu, currently on view through December 15, artists will have an opportunity to discuss their latest work and upcoming projects as well as share their insights and perspectives. 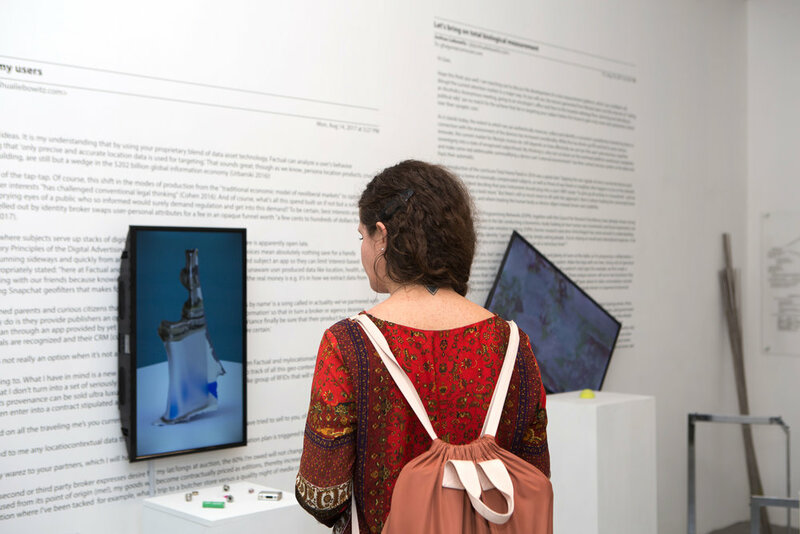 Come meet our residency artists who explore a unique array of mediums, styles and themes and join the conversation with your feedback. Open Studios to follow. 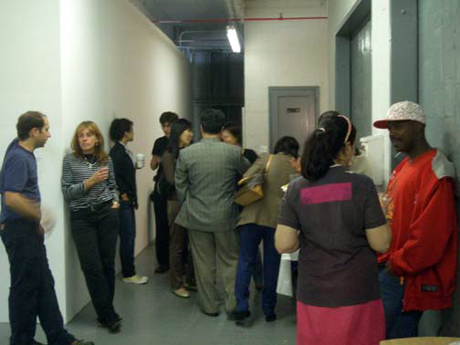 On Saturday, September 21, 2013 from 1:00PM-6:00PM, the NARS Foundation invites you to Sunset Park to experience art in the environment where it is created. 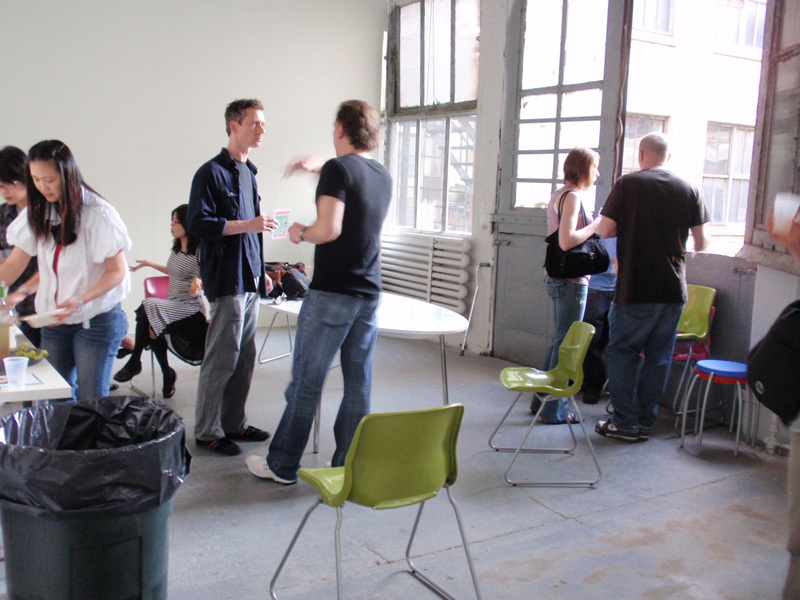 The NARS and J&M Open Studios offer an invaluable exchange that benefits artists and community members alike. 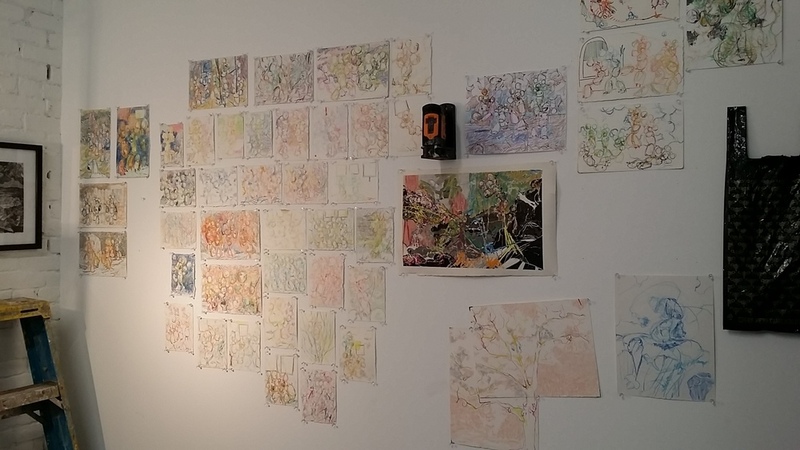 Artists open their doors to expose an otherwise private workspace, gaining feedback and broader exposure that might lead to other opportunities. 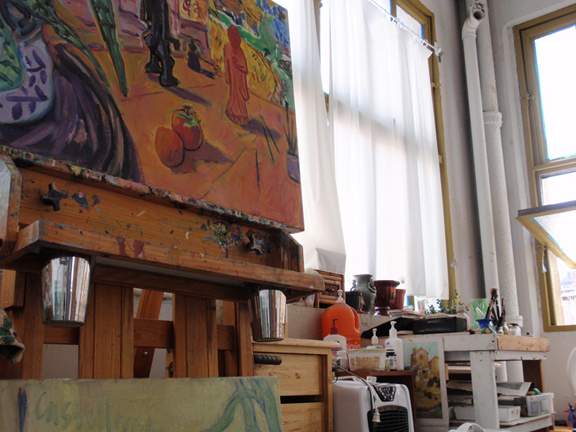 Neighbors and visitors, in turn, get access to the creative process happening right next door and a glimpse into spaces that they might not otherwise see. 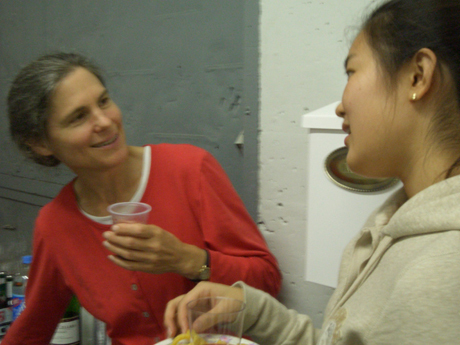 Join the artists the evening before Open Studios for a sneak peek and celebration of their new works. On Saturday, June 8th, the NARS Foundation invites you down to Sunset Park to experience art in the environment where it is created. 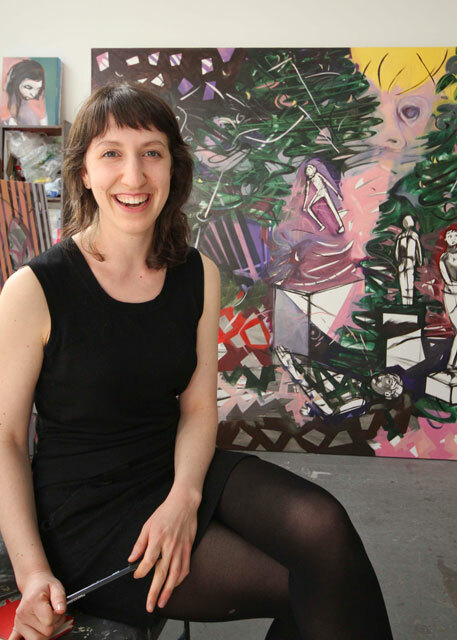 The NARS Open Studios, now in its 6th year, offers an invaluable exchange that benefits artists and community members alike. 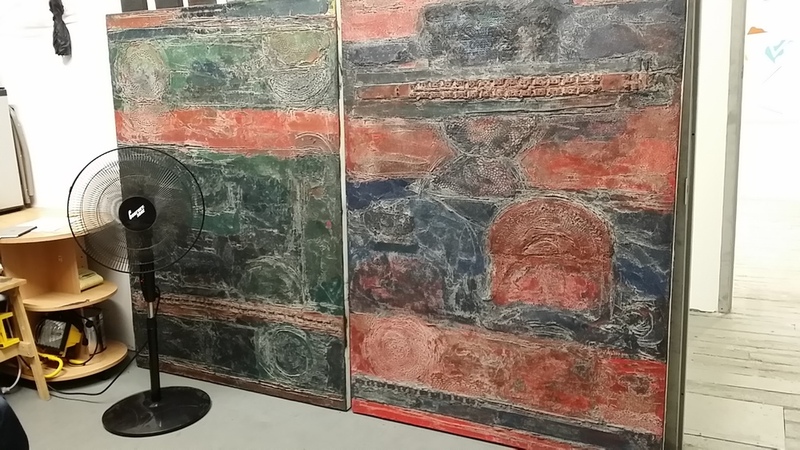 Artists open their doors to expose an otherwise private workspace, gaining feedback and broader exposure that might lead to other opportunities. 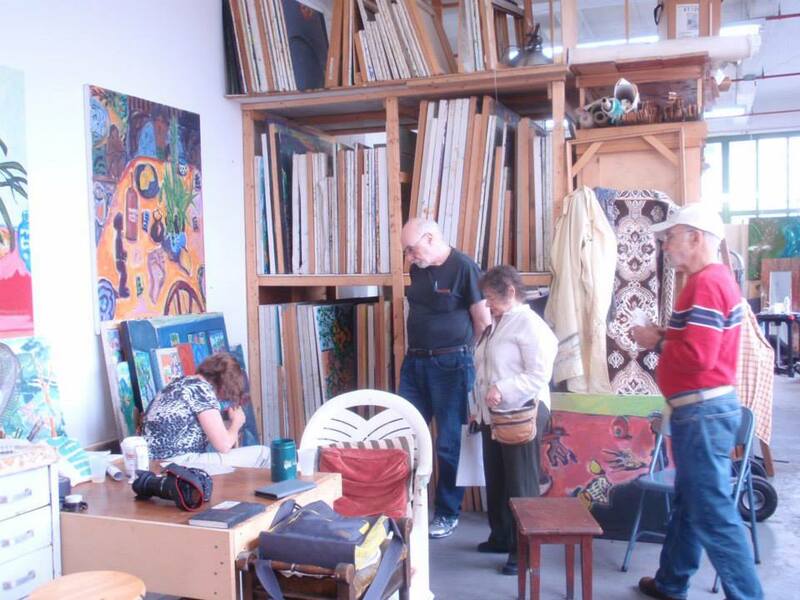 Neighbors and visitors, in turn, get access to the creative process happening right next door and a glimpse into spaces that they might not otherwise see. 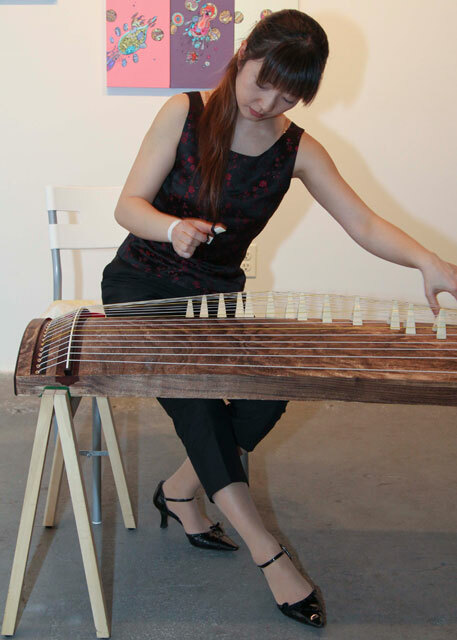 Join the artists of the 2013 Season II International Residency Program as they briefly introduce their diverse practices and mediums. 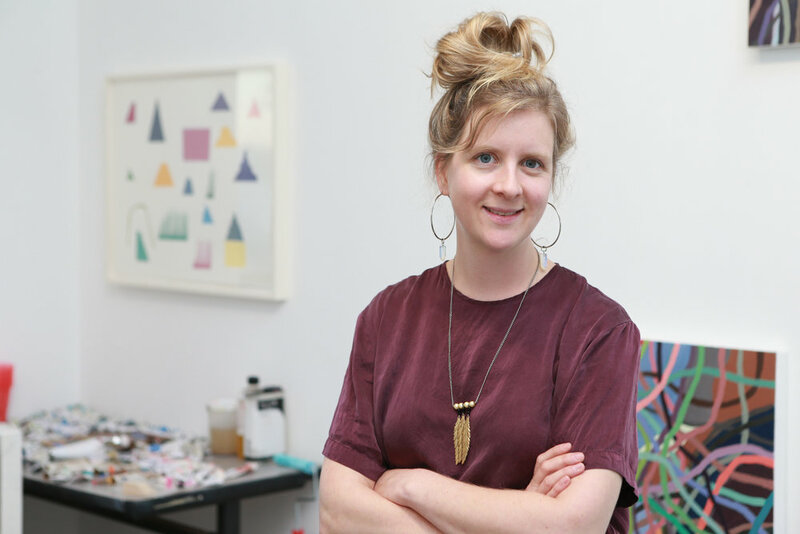 Take in their insights, perspectives and sounds before checking out their group exhibition, currently on view, and exploring what they have been working on in their studios during their recent residency terms. 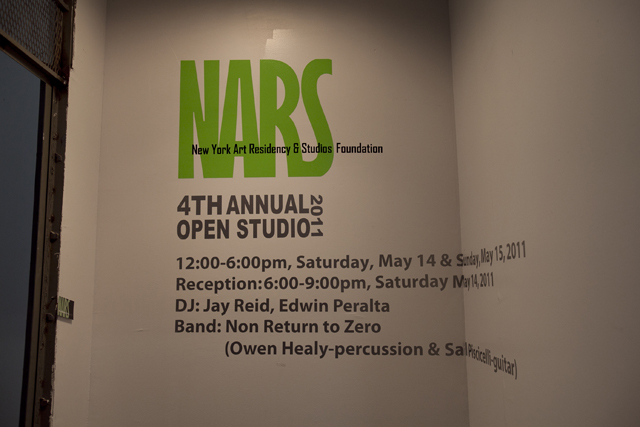 The New York Art Residency & Studios (NARS) Foundation is delighted to announce its 5th Annual Open Studios. Join us for a festive weekend and get a glimpse into the private studios and working artist environment at the NARS studios, located along the New York Harbor in Sunset Park, Brooklyn. 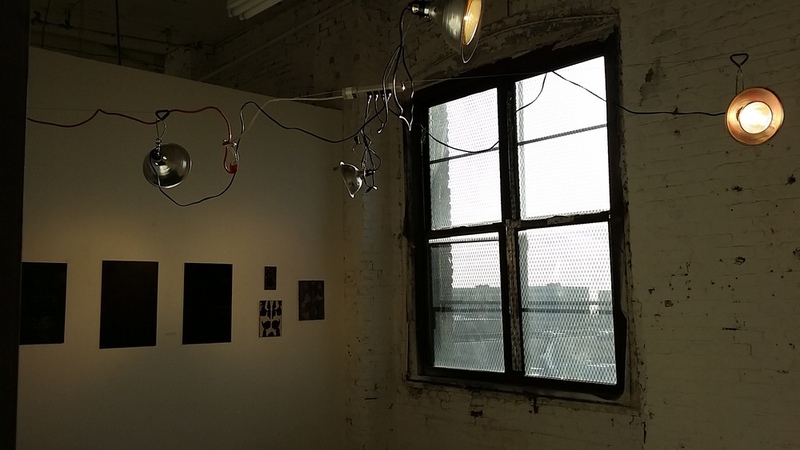 As the arts initiative in South Brooklyn continues to rapidly evolve and thrive, Open Studios offers an opportunity for their unique community to open their doors and showcase their work and diverse practices and mediums. 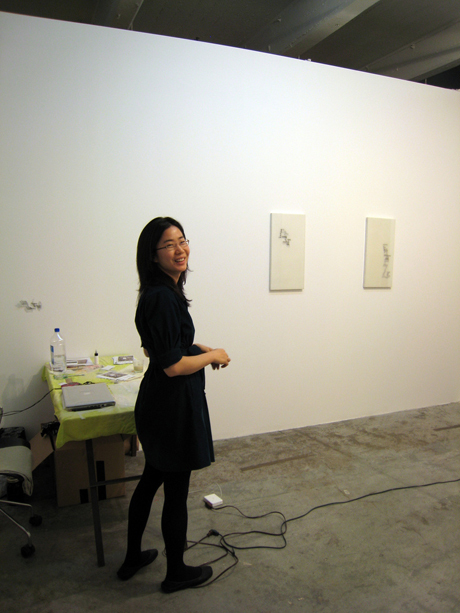 Six artists from Season I 2012 of the International Artist Residency Program will also be inviting visitors into their studios to present what they have been working on during their three and six month terms. 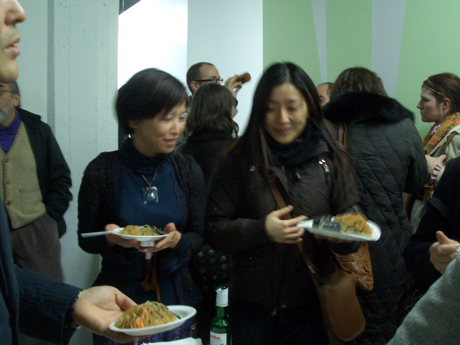 Sponsors: The 5th Annual NARS Open Studio Event 2012 is made possible by the generous support of our donors and sponsored by Brooklyn Brewery, Maria's Bistro and Kunjip Restaurant. 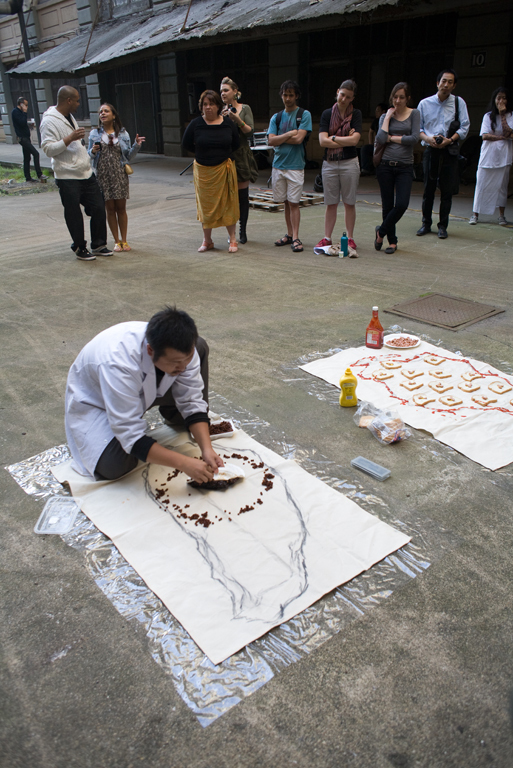 Performance : Burman artist Chaw Ei Thein and Taiwanese artists Chi Wu. 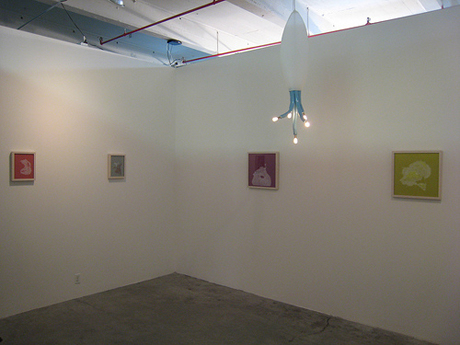 Exhibition Space : “Round the Mulberry Bush” curated by Alyssa Fridgen. 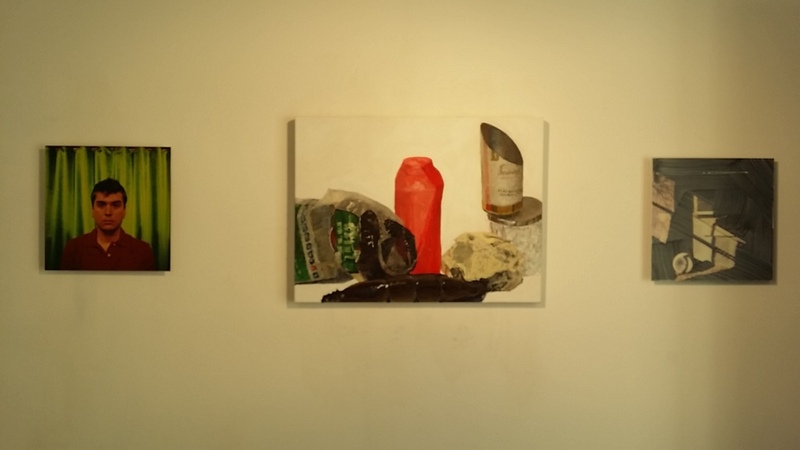 The exhibition includes painting, sculpture, installation, and video artworks by Michael Paul Britto, Scott Geyer, Cosme Herrera, Zerek Kempf, Kyung Han Kim, Roberta Lawson, Conor McGrady, Hyo Nam, Sean Noyce, Steev Scott, Jessica Scott-Dutcher, Didier William, Joseph Zuccarini. Train : D,N,R,M stop @ 36ST. Drive : Take BQE south exit 23 for 39ST. right turn @ first light. Right turn at 35ST.